In 2011 Claudia Boldt and I founded The Loop. 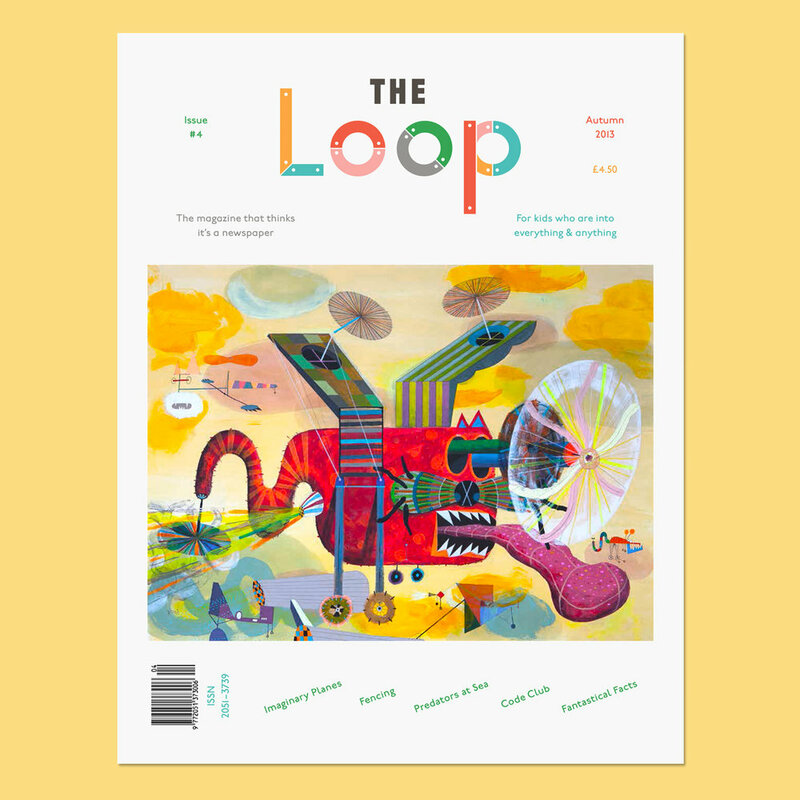 The Loop is a magazine for children aged 8 and up. We also commission print series, and run workshops in connection to the production of The Loop. I've art directed and co-edited the magazine. We published 7 issues in total, and now The Loop is currently evolving into an activity book with Thames and Hudson.